New York, NY, March 27, 2019	(Newswire.com) - Deciding when it makes the most sense to make a full-time hire as opposed to contracting out work is one of the toughest decisions a company can make. 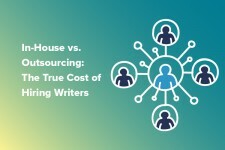 ​In their latest white paper, ContentWriters measures the costs of hiring full-time content creators versus outsourcing. The white paper outlines a multitude of scenarios where companies might find themselves in a position where they need to outsource their content creation. By compiling data from sites such as UpWork, ContentWriters evaluated the costs of onboarding full-time employees in terms of both time and resource management. "What we found was that it's much more expensive and time-consuming to hire full-time copywriters than it is to outsource it to a company like ours," noted Francesco Montesanto, director of marketing at ContentWriters. "However, there are definitely situations where hiring in-house copywriters makes a lot of sense." 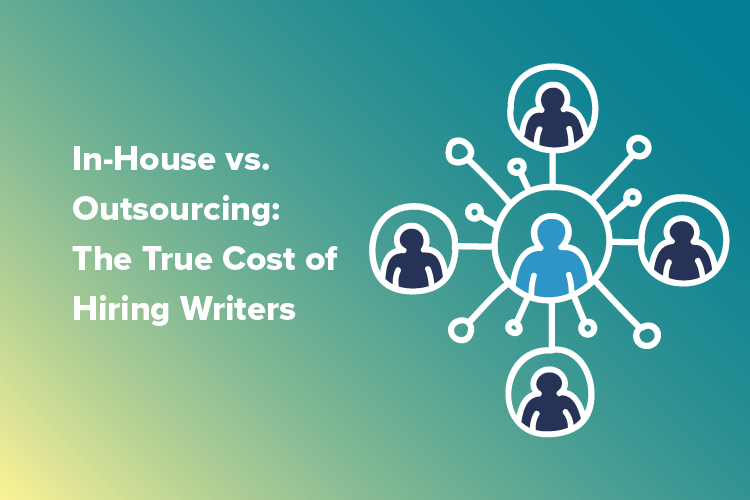 The study notes that the average cost of a professionally written, long-form blog post is between $700 and $1,500, while the midpoint starting salary for an experienced copywriter is $71,500. The hiring process is also a factor. The average length of onboarding new team members is about 23.8 days. During that month's worth of time, employers need to sort through resumes, conduct interviews, and negotiate the terms of their employment. For companies that find the right match, outsourcing the work of key departments can prove to be cost-effective and time-saving. However, for companies that need a hands-on approach with an extremely targeted project such as promoting a specific product or writing a LinkedIn profile, it might make more sense to hire an in-house copywriter.